2. Wolf Dieter Slwert. 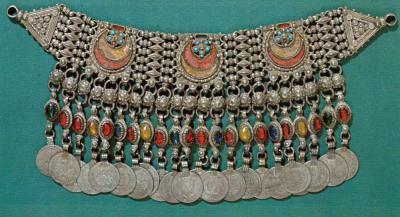 Jewellery from the Orient. Treasures from the Bir Collection. / Wolf-Dieter Slwert – Stuttgart: Arnoldshe 2009 – p. 178, 187.